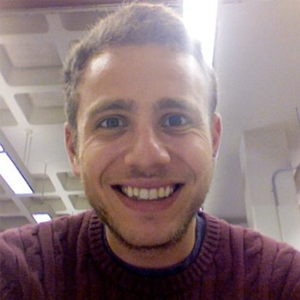 Adam Herzog is a Community Marketing Manager at Docker. Previously, he worked with Neo4j to create, develop and execute demand and lead generation campaigns to provide measurable growth, accelerate the sales pipeline and meet targeted goals. He coordinated logistics for GraphConnect and strategized for worldwide field events including internal and external meetup events/conferences and hackathon sponsorships.